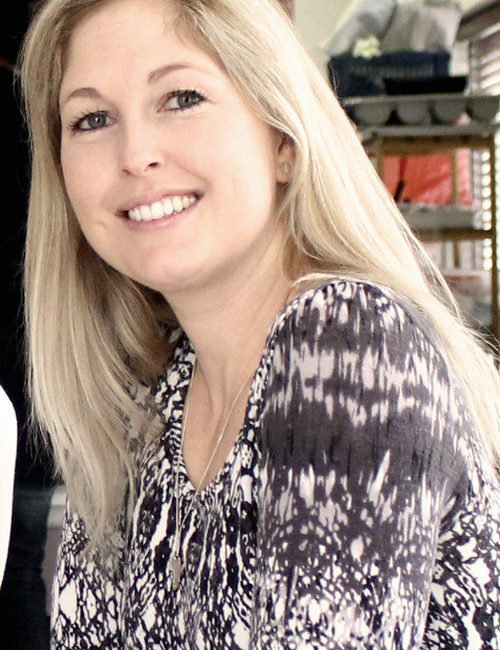 Alex Royal runs her own Dietetics and Nutrigenomics practice alongside Kirby Hendricks, called Alex Royal Dietetics. 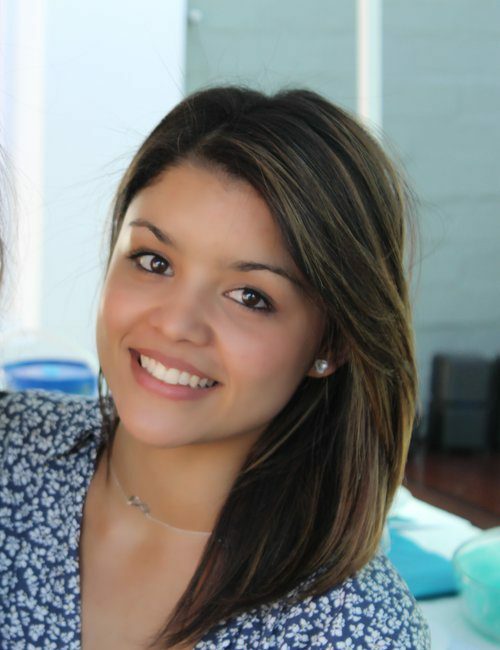 Alex studied at the University of Kwa-Zulu Natal and the University of Cape Town, ultimately achieving her Med Hons in Nutrition and Dietetics. She completed her internship and Community Service at Groote Schuur Hospital and worked there for 3 years after completion. She ran her own practice on the side and also helped start up a meal delivery service, which delivers great products to her clients. Visit the Alex Royal Dietetics website, by clicking here, for more information on their health consultations, online diet plans, programs and more. Source Food (SF): How would you explain what you do to someone who has never heard of dietetics? Alex Royal (AR): Simply put, we are “nutrition doctors”. We connect the disease or imbalance with nutrition and food and make changes where necessary. SF: How did you become interested in dietetics, and becoming a dietician? AR: I’ve always been a very compassionate and sympathetic person so caring for people’s health and wellbeing came naturally. So with that, and my interest in medicine and nutrition, Dietetics was an easy decision. SF: Do you believe in detoxes? If so, what tips can you give our readers for an easy summer detox? If not, what tips can you give our readers as an alternative to detoxing? AR: Detox is valuable for some people but can be quite dangerous in others especially if done incorrectly. We take it one step further by identifying the genetic predisposition to detox. In other words, some people are genetically predisposed to poor detox, which we test here at our practice. If this is the case they require a safe and controlled detox program. For the general public, there is always a benefit in cutting out sugar and refined starches completely. Also, drinking lots of water and eating lots of raw cruciferous vegetables like cabbage and broccoli, and green leafy vegetables like spinach can bring about major health benefits. Cutting out or limiting alcohol is another very important tip. Besides feeling more energetic and healthier, it is likely that following these tips will cause loss in body fat, which is great for a bikini ready summer body. SF: What top healthy tip could you give our readers for this summer? SF: What is your top dietetic myth debunked? AR: There are so many but the one that I seem to come across often is that around eggs. It is actually safe to eat up to 10 eggs a week. This will benefit your cholesterol levels, contrary to common belief. SF: What top weight-loss tips could you offer to our readers? AR: Focus on clean, healthy eating – cut out all processed foods and avoid eating on the run. When you get nibbly avoid chips and sweets and rather snack on fruit, eggs, veggies or a small handful of nuts. Avoid drinking too much alcohol. Limit it to 1 unit for women and 2 for men. Exercise about 5 times a week and keep active during the day. SF: What dietary habit do you se most often that you wish people would get rid of? SF: What are your thoughts on ‘diets’ vs. ‘lifestyle’? Often people seem to jump onto diets that have worked for others – what are your thoughts on this? SF: What is your go-to meal to cook at home? AR: Thank goodness my fiancé is on the “health train” with me 🙂 So our fave meal is what he calls “medicine in a bowl” or the Buddha bowl. It’s mainly greens (broccoli, spinach, asparagus) and quinoa topped with butternut, avo, hummus and sprouts. We also add in some sardines or fish sometimes. SF: Is there anything else you would like to share about dietetics or your philosophies in this field? AR: Food is an easy and delicious way to improve your health and wellbeing. You have so much control over what you put into your mouth. Be inspired and empowered and take control over your health for now and your future.